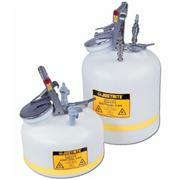 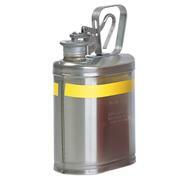 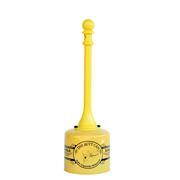 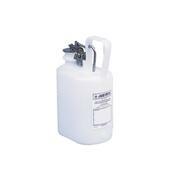 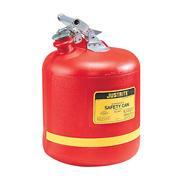 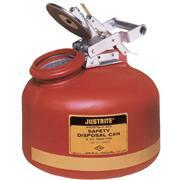 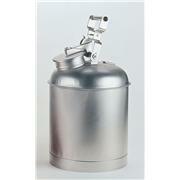 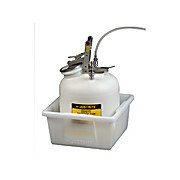 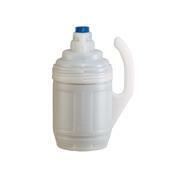 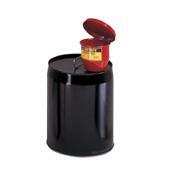 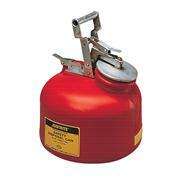 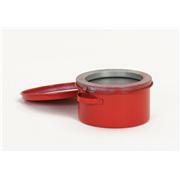 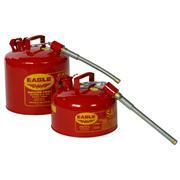 EAGLE Safety Bench Cans are designed for safer cleaning of small parts or swabbing of larger ones. 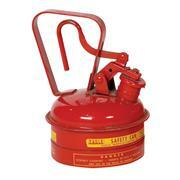 Dasher screens act as a fire baffle. 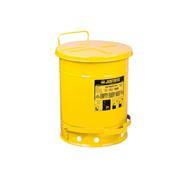 Optional parts cleaning basket available (shown with B-602). 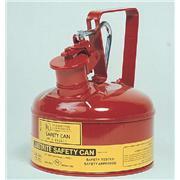 FM approved and meet OSHA standards.